In four days, the largest cruise ship to homeport in New Orleans will arrive and offer five to 11 day cruises to the Caribbean. 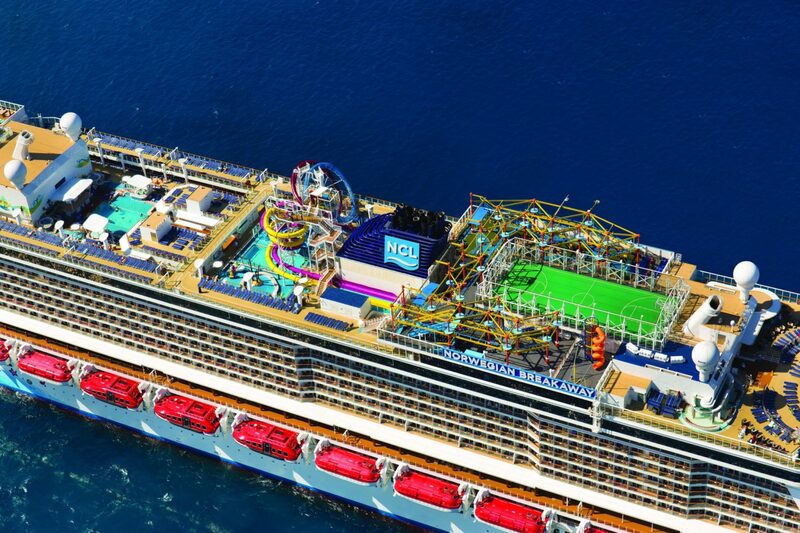 Norwegian Breakaway will offer cruises to the Western Caribbean from November 11, 2018 through April 12, 2019 from the Big Easy. The cruise ship, which offers passengers 25 dining options, also marks Norwegian Cruise Line’s return to New Orleans. The post Largest Cruise Ship to Homeport in New Orleans Arrives This Weekend appeared first on Cruise Fever.